If you wander into the Seattle Center Armory on a weekend day, you’re likely to find a fully formed cultural festival: live music and dances on the Armory stage, authentic food and art, games and crafts — as well as the intangibles of cultural preservation and pride. 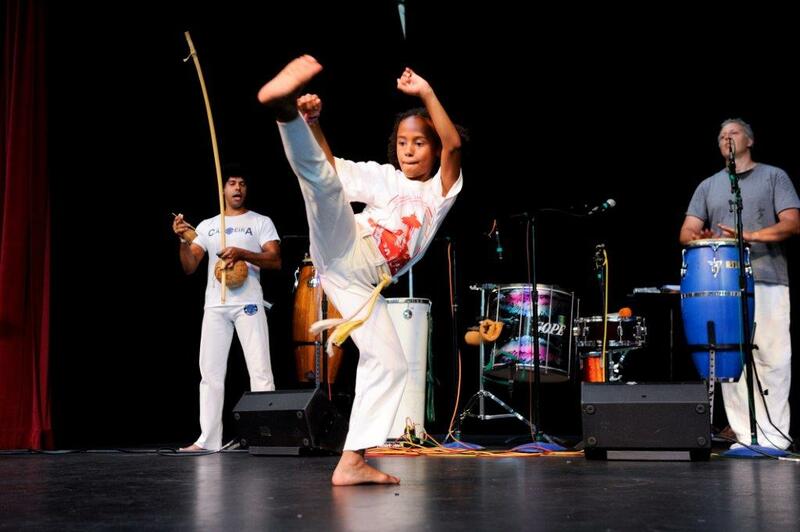 It might be BrasilFest (Aug. 21), with samba rhythms and capoeira demonstrations; or the Italian Festival (Sept. 24–25), spotlighting puppet theater, a grape-stomping contest and a bocce tournament. Día de Muertos (Oct 29–30) brings elaborate community altars, Aztec dancing and sugar skull-making. Sundiata Black Arts Fest, held in June, celebrates African-American culture with dance and drumming workshops and live music. 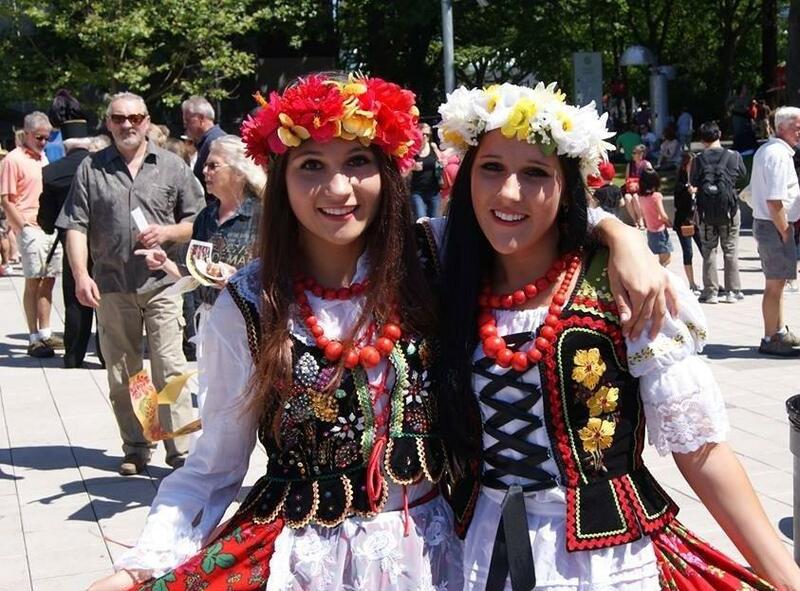 Festál, the series of cultural festivals hosted at Seattle Center throughout the year, is an ongoing celebration of the cultural diversity and richness within the Seattle area. Celebrating its 20th anniversary next year, Festál started with the Cherry Blossom Festival and has since expanded to include 23 annual events. “Our aim is to introduce ourselves to those who aren’t aware of our culture and also to celebrate our culture,” explains Roberto Jourdan, Director of the Sundiata Black Arts Fest. One of the most interesting things about Festál is what happens behind the scenes. While each festival is produced by Seattle Center in partnership with a distinct community group, the groups operate as a vibrant collaborative, working closely to share ideas and learn from each other. At monthly meetings, festival coordinators exchange advice on everything from organization of crafts to best principles for signage to cost-saving tips. “Everyone weighs in and gives advice.” explains Jourdan. While there was originally concern that as Festál expanded, individual cultures might be lost, the opposite seems to be true. The opportunity to collaborate has brought new audiences, raised awareness of shared heritage and improved the quality of each individual festival. “The smell of individual flowers is elevated by the garden,” says Ali Ghambari, director of the Iranian Festival (Aug. 13). Steve Sneed, who oversees the Festál program in his role as artistic director for cultural programs at Seattle Center, notes how much he has learned from the groups’ collaboration. He once questioned the organizers of the Irish Festival as to why they sought a Native American grand marshal for their parade. The answer was that the Irish wanted to honor the Choctaw people who, because of their own experiences on The Trail of Tears, sent what funds they could to Ireland during the Great Potato Famine in the mid-1800s. For Sneed, this story is a perfect example of how cultures — which may at first appear to be very different — share common experiences and challenges and can provide essential support to one another. The impacts of Festál reverberate across generations. Ghambari tells the story of an Iranian mother who introduced her children to him, explaining that they had never wanted to admit to friends that their family was from Iran. 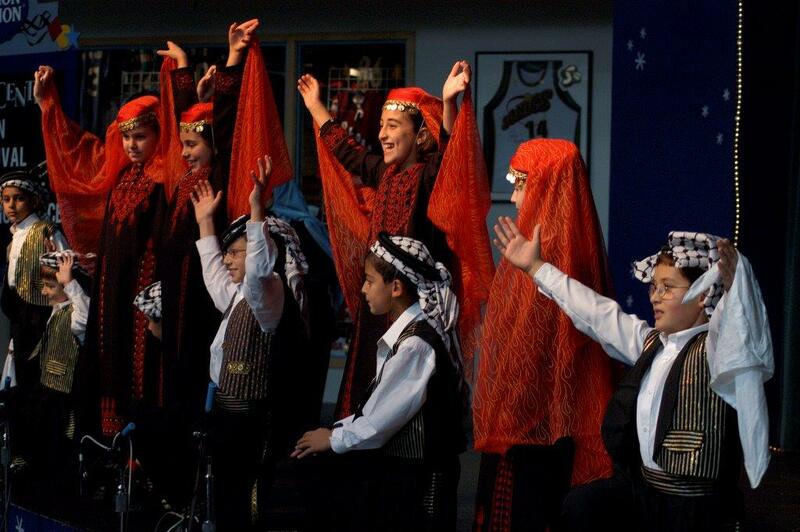 By attending the festival, the children had learned about the Iranian community and become proud of their culture. Next year, Festál will mark its 20th anniversary with an enriched web presence through History Link, improved facilities for cooking demonstrations and the publication of a cookbook. Look for special anniversary events at seattlecenter.com/festal. Festál is part of Seattle Center’s Public Programs, which organizes a wide range of other community-supported and community-created events throughout the year, from the naturalization ceremony held every year at Fisher Pavilion on July 4 (around 500 new citizens are naturalized, representing around 85 countries) to art installations, a free health clinic in October and festivals such as BrickCon, the World Rhythm Festival and a regional yo-yo championship. Find out more at seattlecenter.com/seattlecenterproductions. E. Ashley Steel, Ph.D. is a scientist and co-author with her husband, Bill Richards, of Family on the Loose: The Art of Traveling with Kids and 100 Tips for Traveling with Kids in Europe.